Allow us to welcome you to Madison Clinic Optometry, where your vision and eye health are our sole priority. We take great pride in providing you with state-of-the-art eyecare matched with personal attention from our staff and doctors. ​Your quality of life is our goal and we believe that healthy eyesight is vital to achieving it. Our professional and personable staff is highly trained in helping you achieve and maintain healthy eyesight. 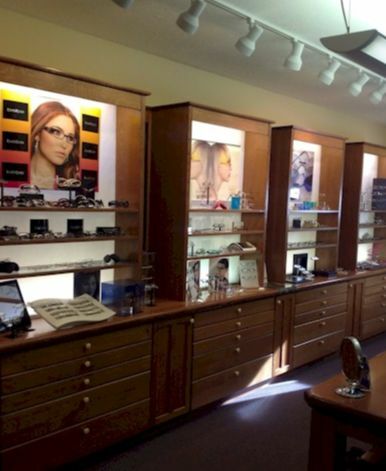 Our optometrists have a combined experience of over 21 years and specialize in glasses and contact lenses for all ages. Please give us a call or stop by to schedule an appointment.